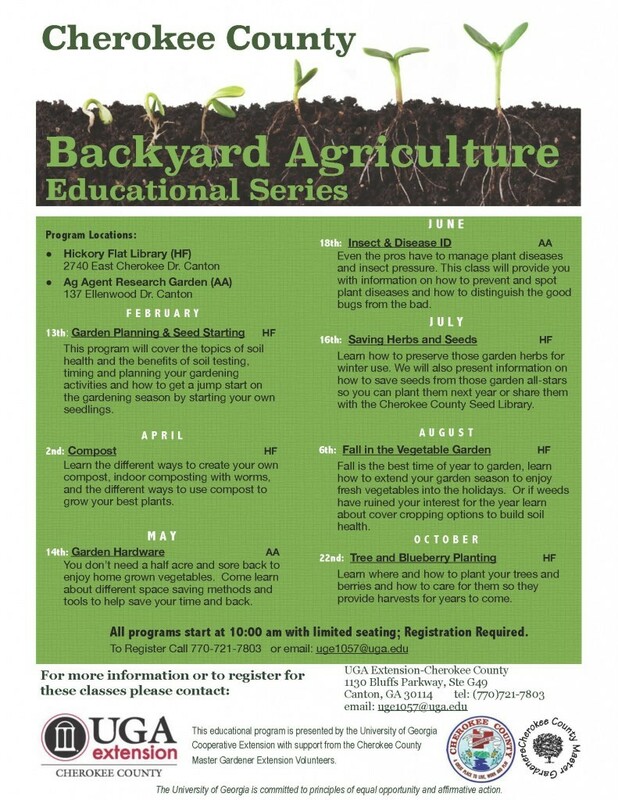 Posted in Cherokee County, Fruit, Herbs, Home Gardening, Home Landscape, Soil, Tomato, Trees, Vegetables. This entry was tagged Backyard Ag, insects, seed starting, seeds, Soil, tools, vegetable gardening, Vegetables, weeds. Bookmark the permalink.